At St Barnabas, we have been steadily promoting Christian education for parishioners. Our Sunday School is an obvious part of this category, and is one that grows each year, but there are other programs as well. We have a rich and lively interest in education amongst adult parishioners too. For instance, on Sunday mornings between services, a regular group gathers in Fr Murray’s office to join with him to discuss the lessons of the day. The parish has a library, and every year the parish purchases Advent and Lent meditation booklets for distribution to all parishioners for use in those seasons. 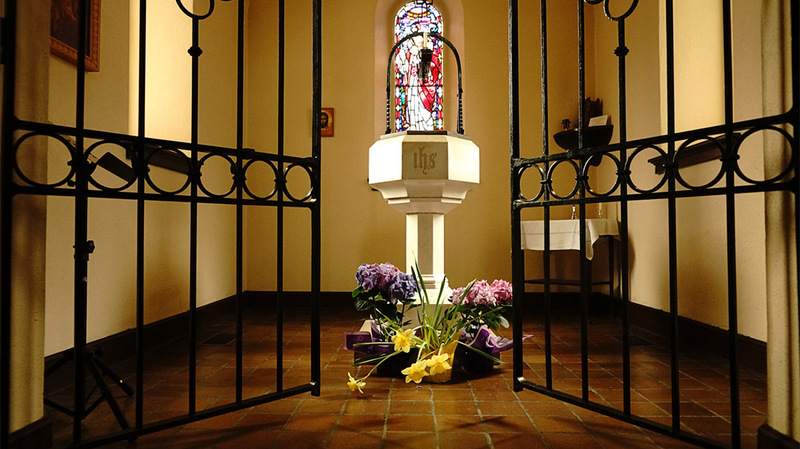 The Lenten Quiet Day is a wonderful addition to our preparation for Easter each year. The St Barnabas Choral Foundation sponsors several choral scholars each year. In return for their commitment to rehearsals and choral services at St Barnabas for 10 months, these (usually) young singers receive singing lesson tuition for that period, as well as the opportunity to learn choral repertoire for the church year and the traditions of the Anglo-Catholic church.